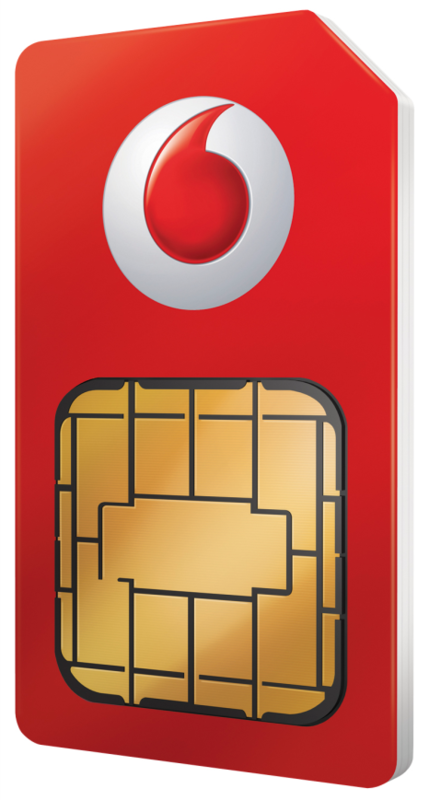 Creative Networks partnering with Vodafone can only mean one thing - great sim only deals! We understand that businesses don’t like to be tied to long contracts. Requirements can change quickly and the last thing we need is a recurring payment for a service we don’t need and don’t use. Our partnership with Vodafone removes all of the hassle of long-term commitments whilst giving you the competitive rates you have been looking for. What comes standard with all sim-only plans? Ready to take the deal? Please fill in the form and a member of staff will contact you and set you up for great sim deals!